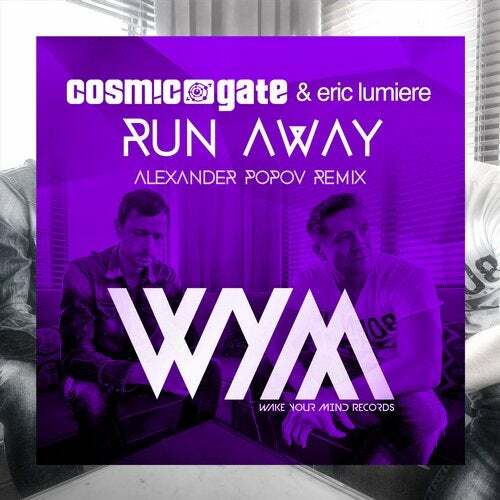 Ever the architect of border-crossing tunes, Alexander Popov has been called up for remix duty on Cosmic Gate's 'Run Away' with Eric Lumiere. Lining up to be the third instantly available track of the Deluxe Edition of Cosmic Gate's acclaimed 'Start To Feel' album, musical prowess and beautiful atmospheres soar as the tune unearths its unparalleled potential. The more you listen to it, the better it gets!